So just as the title of this post suggests, it’s been a happy Monday! Big collaboration prospects were discussed and organised this morning. (More on that when the right time comes along!) Fun and exciting future projects were developed further (HINT: Quilt-Along!!). A little bit more sewing got done. 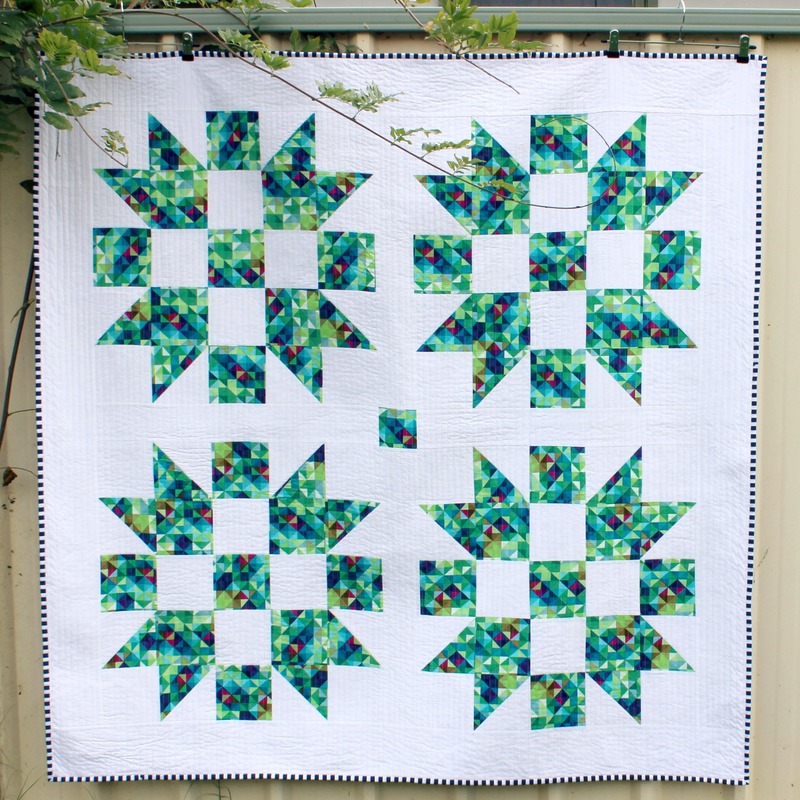 And I put a quilt on sale in my Etsy Shop! 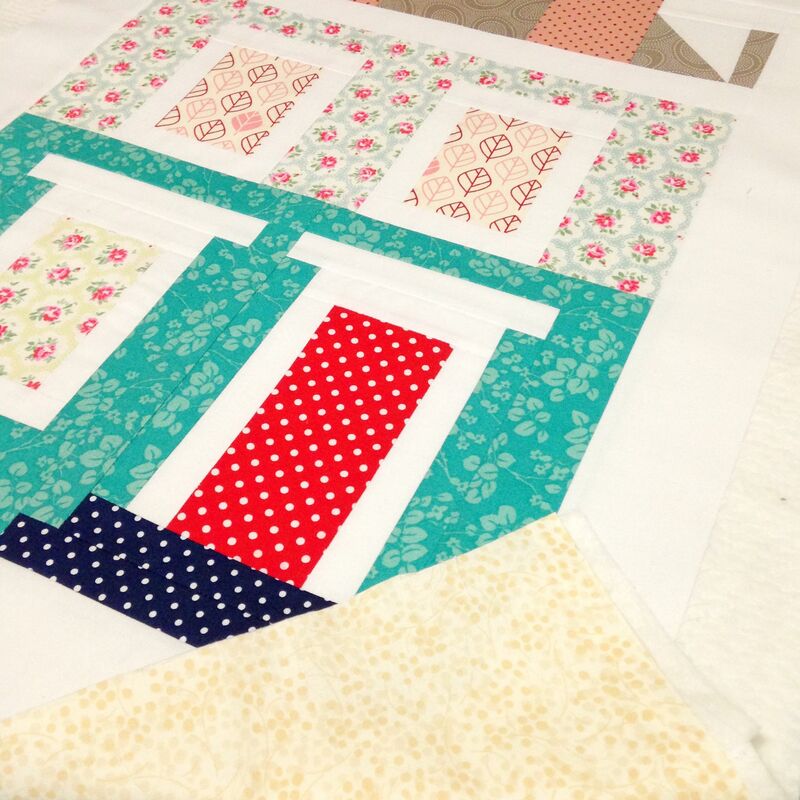 Yep, my Open Window Quilt I made for the Fat Quarter Shop Blog Hop last week is looking for a new home! It so deserves a place where it can be loved, used and cherished everyday by someone who loves it just as much as I do! 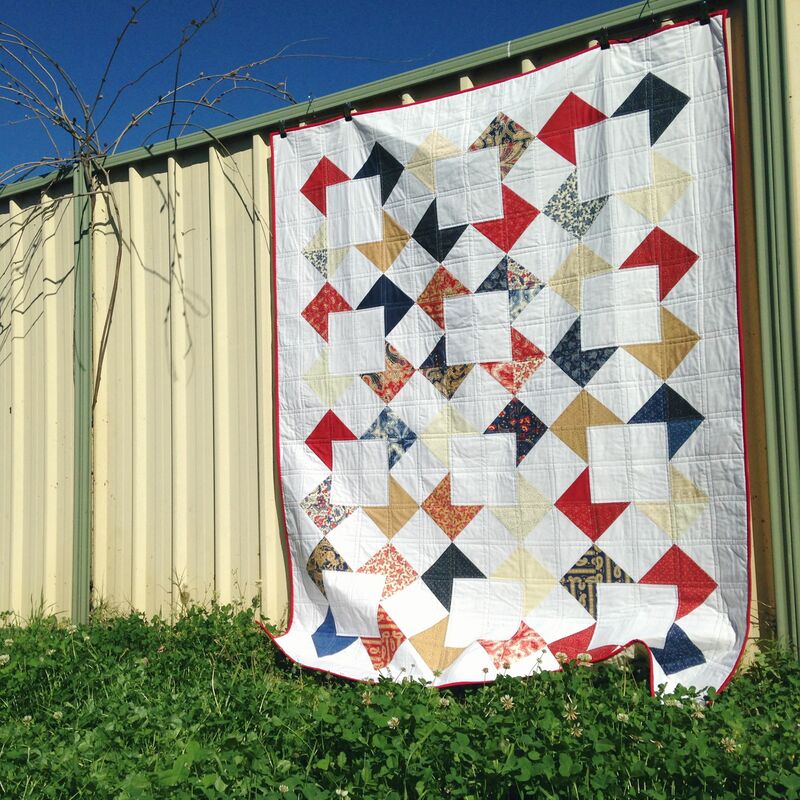 The reason I’ve decided to sell this quilt is simply because I have no room for it! Our house has literally been taken over by quilts (every lounge, sofa and chair practically has one draped over the back and/or over its arm!) that I just have no where to put it! So that’s why it must to go to a good home where it’ll be appreciated! Ooo, I also got a little bit more done on my Notting Hill House Mini! 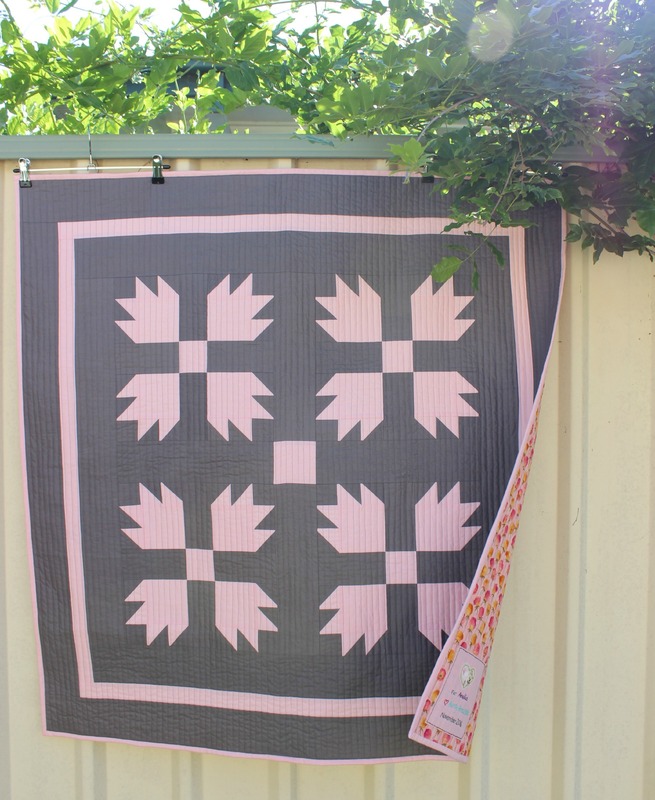 I stitched on a 2.5″ white sashing around the four edges of the quilt top, then prepared the binding (pastel pink, left-over from a baby quilt I made for my niece last year!) along with the backing (left-over backing from my Open Window Quilt) as well as the batting (white Cosy Cotton, left-over from my Geo Dreams Quilt!). I hope you all have a great Monday too! 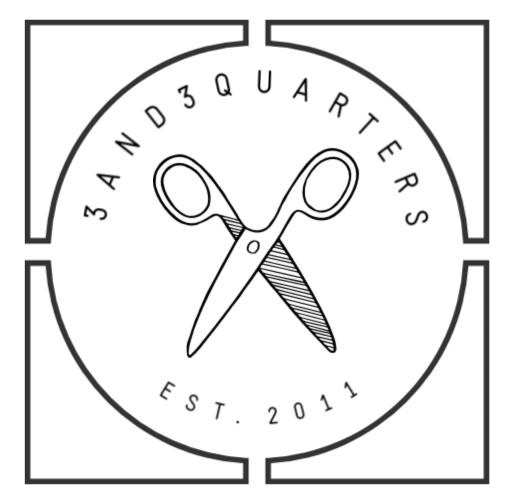 Previous PostSeptember 13th: A Sewing Day! Next PostSeptember 15th: The Start of a New Quilt!